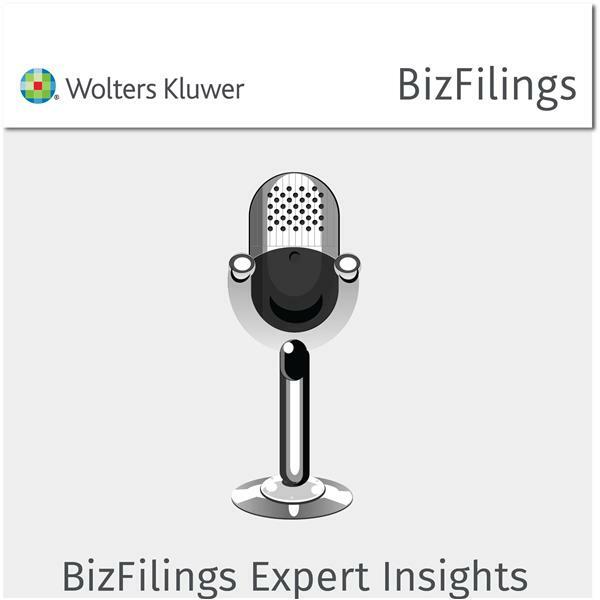 If you liked this show, you should follow BizFilings Expert Insights. Pabir Nijja turned a struggling pizza restaurant in California into one of the most popular restaurants in town. Nijjar shares why he decided to pursue the business and why it became such a great success. Nijjar walks us through many things any aspiring restauranteur need to know, from permits and licensing to building your reputation in the community and turning a profit.